CarLeo Hair Salon - New York, NY. 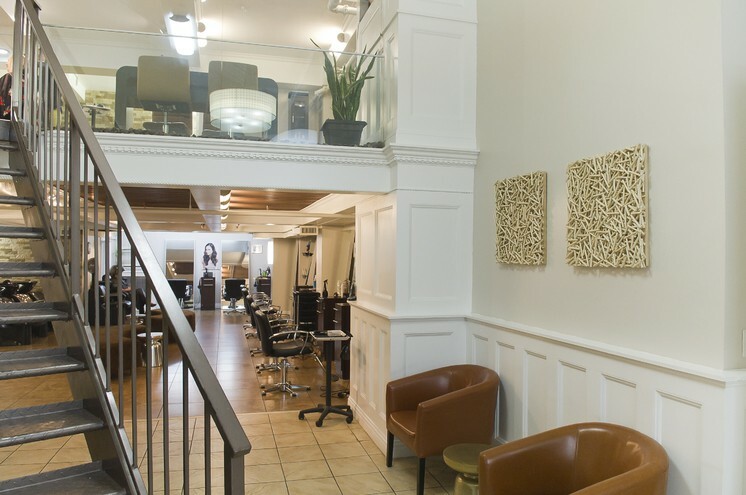 Located in the heart of Manhattan, just blocks from Herald Square, CarLeo Hair Salon provides men's and women's hair services, nail care and waxing. 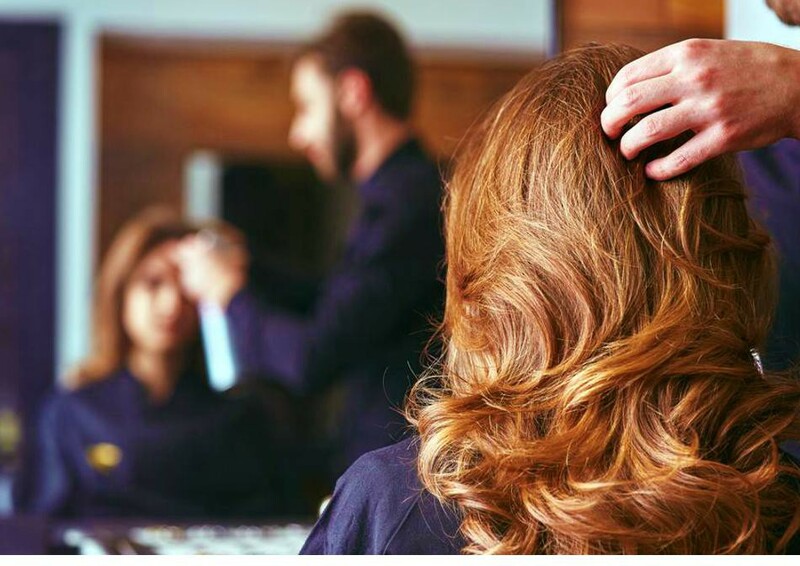 Founded in 2012, CarLeo Hair Salon takes great pride in providing customers with the highest quality of artistry for the overall effect of beautiful hair.